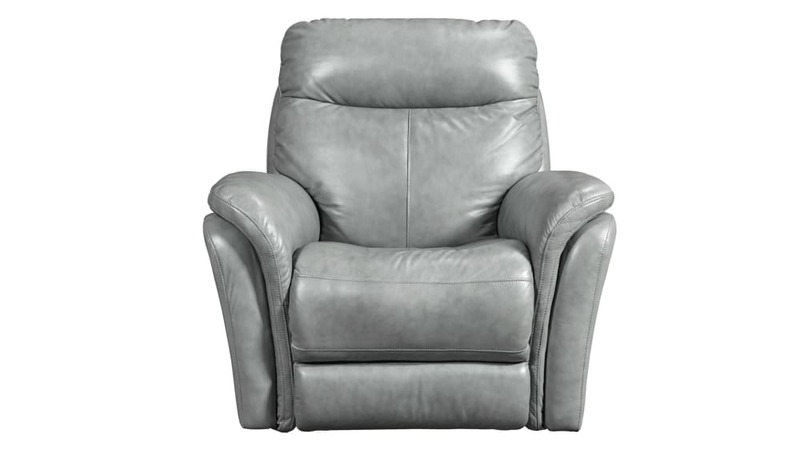 Soft lines and curves of Seabiscuit recliner silhouette are seen in the rounded back cushion and fully padded footrest. Padded overlays flare outward on the armrests for a clean, sculptural effect and a soft curve in the seating cradles you for optimal comfort. 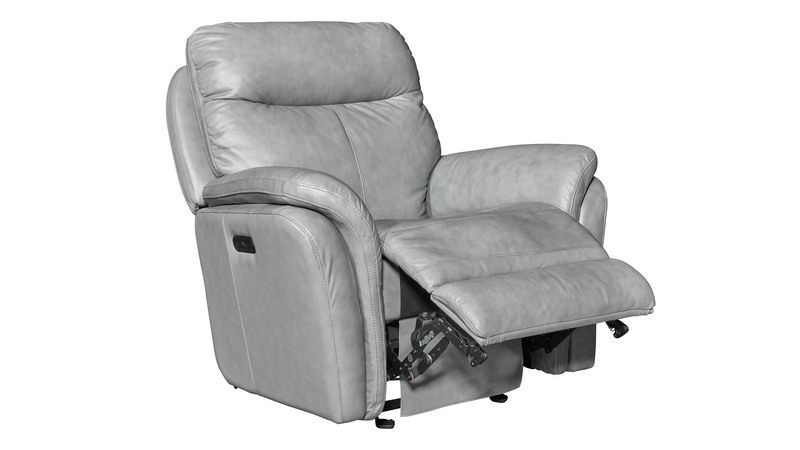 A power reclining mechanism lets you change angles effortlessly from an upright to a fully reclined position, and a dual power button allows you to independently adjust the headrest for custom relaxation. Gallery Furniture delivers today! 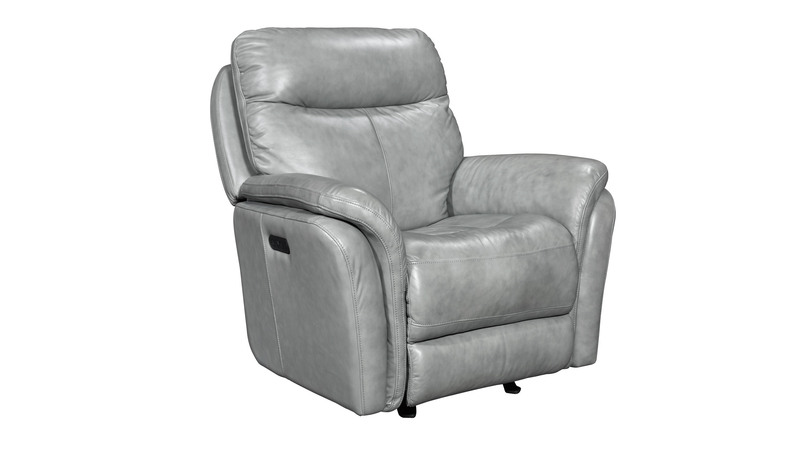 Recline and Relax in style.